PowerShell 3 improves on PowerShell 2 by adding almost 500 new cmdlets built-in. One drawback unfortunately, is cmdlets or scripts written for version 2 do not always work as expected. 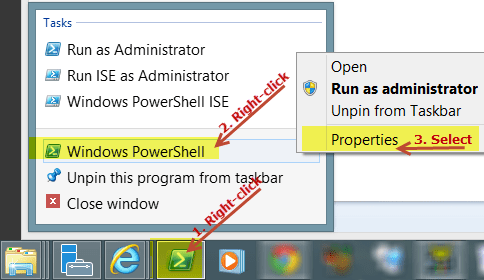 If you need to quickly switch to version 2 while you are in PowerShell 3 type the following. You will see the copyright info change to 2009 and if you type get-host it will display version 2. 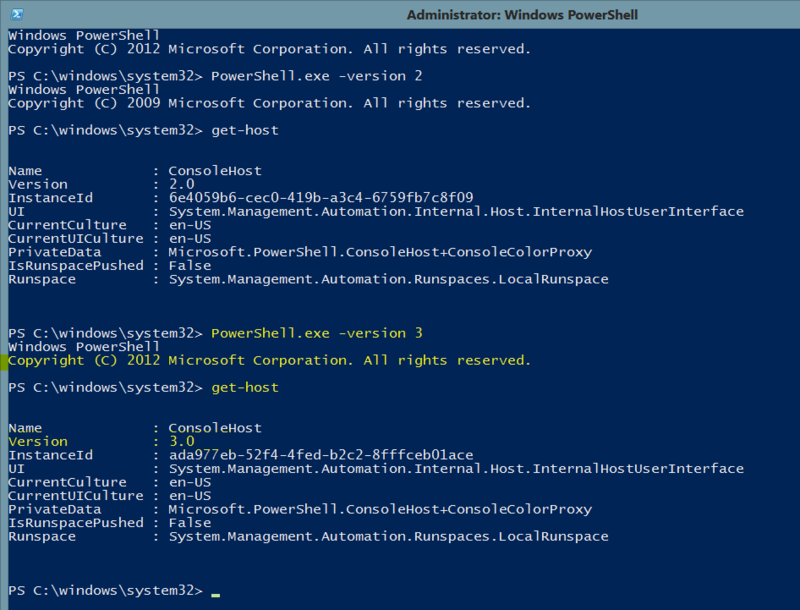 Many commands in PowerShell will not run unless they are run as an administrator. 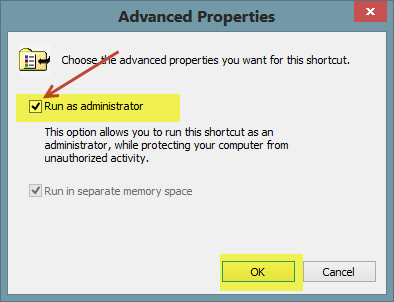 You can of coarse right click on the taskbar icon and choose the ‘Run as Administrator’ option. 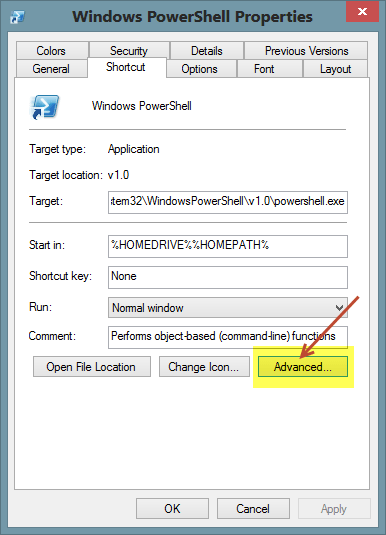 But if you prefer to have the icon or shortcut default to run PowerShell as Administrator then you can right click on it once, and choose the ‘Properties’ item. In the window that pops up, near the bottom right of the window click the ‘Advanced’ button. On the next (and last) screen, you will see a checkbox with ‘Run as administrator’. make sure that checkbox is selected, click ‘OK’, then ‘OK’ on the main Properties window to exit . 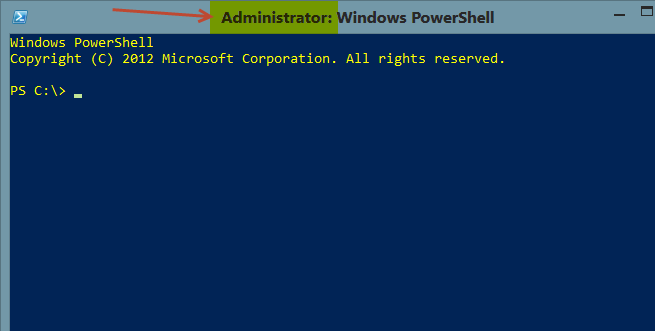 From now on out, when you click the PowerShell icon, it will run as administrator and you should see the Administrator prefix displayed in the PowerShell title bar. Two line powershell script that gets memory configuration of all vm’s and outputs to text file. Change path and name of vmmemory.txt to suit your needs.